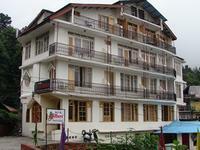 Travelers can select from a broad list of 2 star hotels in Hadimba Road, Manali at redBus.in. Quality accommodation is available at lowest rates in favorable locations around the city, specifying an enjoyable stay throughout your vacation. You shall select any 2 star hotels (pocket friendly) providing convenient accommodation with round-the-clock facilities and amenities available along with comfortable different check-out and check-in timings. These hotels are a perfect choice for the uncompromising budget-minded traveler and business executives. 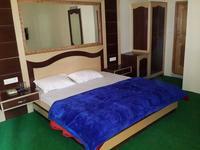 Manali is an interesting tourist spot where visitors keep visiting and enjoy the personalized services and accommodation in any hotel within their pocket.